The financial industry brought the economy to its knees, but how did they get away with it? 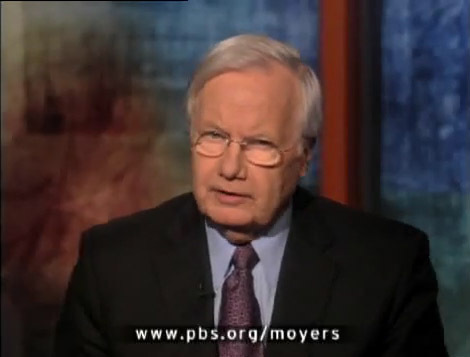 With the nation wondering how to hold the bankers accountable, Bill Moyers sits down with Bill Black, the former senior regulator who cracked down on banks during the savings and loan crisis of the 1980s. Black offers his analysis of what went wrong and his critique of the bailout. This show aired April 3, 2009.